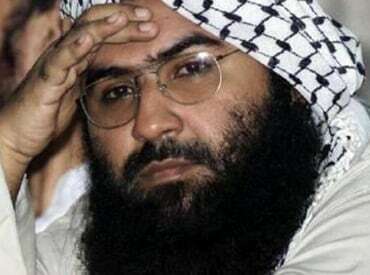 In a major boost to India's efforts to get JeM chief Masood Azhar on the list of global terrorists, France will be moving a proposal at the UN in a "couple of days" to ban the head of the UN-proscribed group, French sources said on Tuesday. Pakistan-based outfit Jaish-e-Mohammad (JeM) has claimed responsibility of the Pulwama terror strike that left 40 CRPF personnel dead. The proposal, when moved, will be fourth such bid at the UN in past ten years. In 2009 and 2016, India moved the UN's Sanctions Committee 1267 to ban Azhar, also the mastermind of attack on the air base in Pathankot in January, 2016. The French sources also said that the country will insist on maintaining Pakistan on the "grey list" of countries at the ongoing meet of the Financial Action Task Force (FATF) in Paris. Pakistan was placed on the FATF grey list in June 2018 and put on notice to be blacklisted by October 2019 if it did not curb money laundering and terror financing.